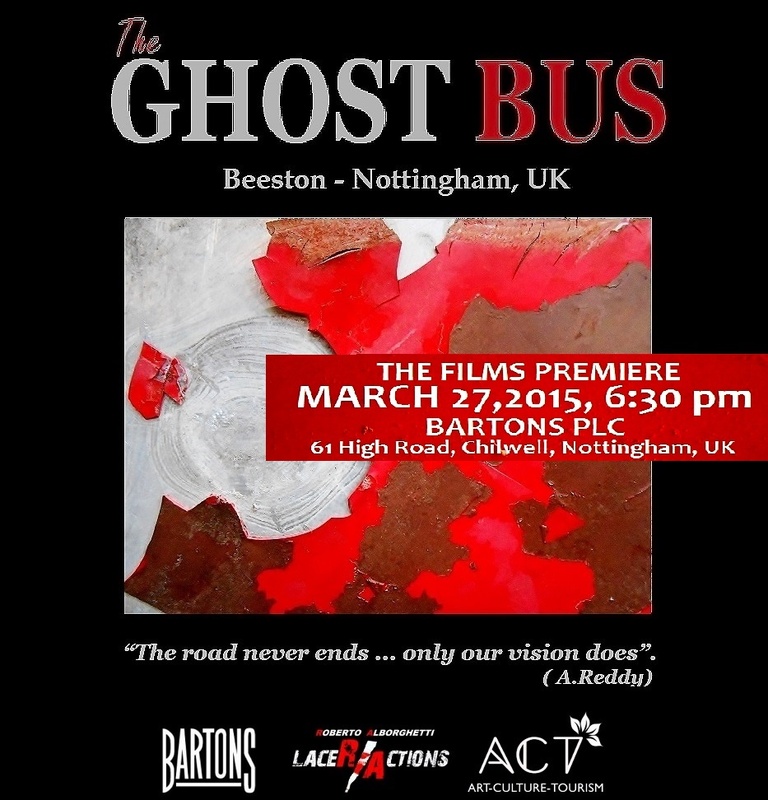 My recent “The Ghost Bus” project was carried out in Nottingham, UK. 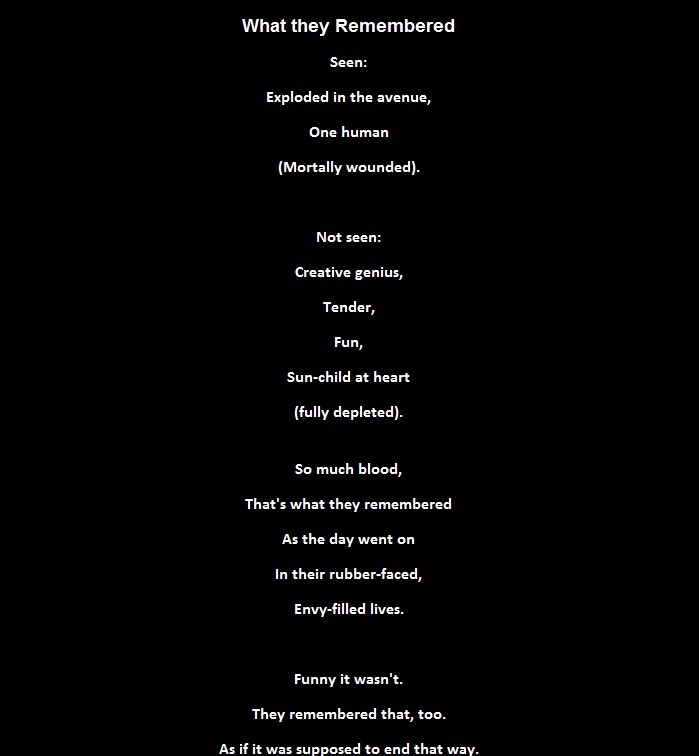 I produced two short films which were premiered on March 27, 2015 at Bartons Plc, Chilwell. An Italian premiere took place in Tuscany (Monte Amiata, Piancastagnaio, Siena) on October 24-25, 2015. My most recent solo show (“Colors of an Apocalypse 2015”) was on Lake Como, Lenno, Italy, on July3-4-5, 2015, in a special location: the St. John Baptistery (XI Century), a beautiful example of Romanesque art. During the last year, with fashion designer and artist Mitrani Yarden (HotCouture is his trademark) we have developed ideas for the fashion world, as the Volcano Dress (e-book and short film about an high-fashion outfit) and innovative fabric prints series. “Cracks” is part of my “Lacer/actions” art project and research. All my pictures (about 55.000 so far) aren’t paintings, but realistic, natural, random and not manipulated or enhanced images, as you see in this “Cracks Chromotherapy # 2” videoclip; Soundtrack: “Making Memories” by Steve Fawcett. 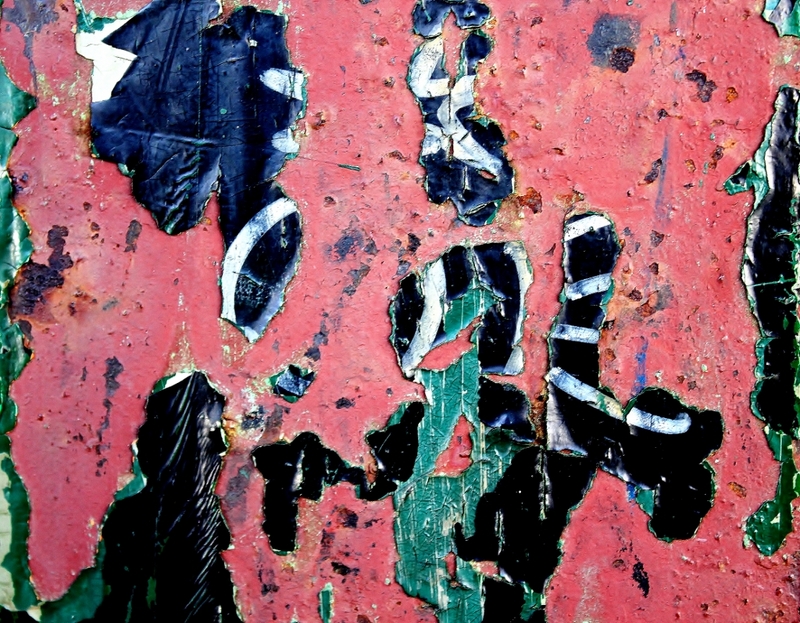 My project is gathering documentary evidence about the decomposition of torn publicity posters (on outdoor advertisings), crevices and chaps on metal, plastic or stony surfaces, or metal and plastic platings, industrial tokens. These scenes from the real world are transferred on canvases, lithographic prints or textiles. So, I invite you to enter the wonderful world of Cracks… We are surrounded by cracks. We live in a planet of cracks. 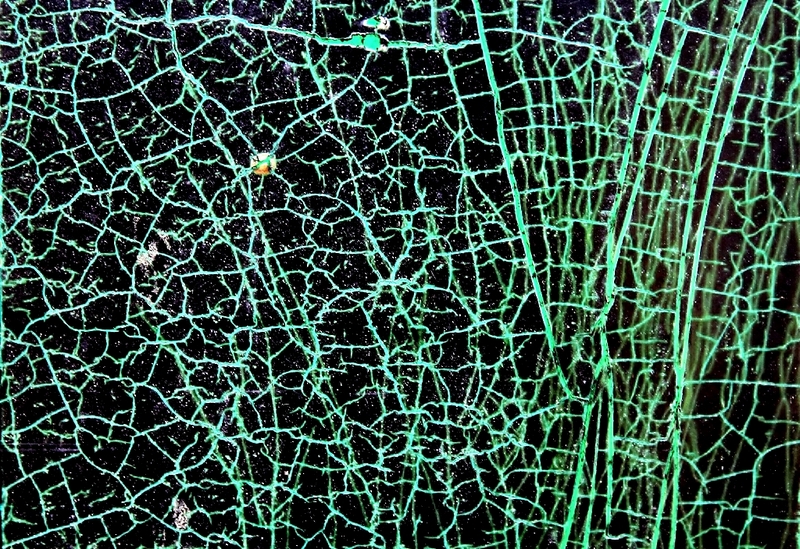 And cracks may be considered “an active aesthetical appreciation” of what we call the disturbing elements of imperfection and waste materials. Mount Everest TOP OF THE WORLD Mission, Chaired by Rajendra Nhisutu, Motivational Speaker and Programmes Organiser on CLIMB FOR CAUSES, REACHING THE UNREACHED through HIMALAYA MOUNT EVEREST TOWER ORGANISATION (HIMET), are co-operating with UK based ACT GROUP (ART-CULTURE-TOURISM), voluntary community society, based Beeston, Nottingham, UK, to spearhead an urgent UK /international charity appeal. This particular and humanitarian appeal is focusing on Nottingham and East Midlands public and its educational universities, colleges and schools, to help 65 orphans and destitute children, whose parents and family members have been killed by current wars prevailing in Nepal. Also Nepal’s recent floods and land/mud slides there have magnified this plight. Since April this year, these children have been bereft of their continued schooling at Mt Everest Top of the World Mission Head Quarters and Camp base, because of insufficient funding. They need essential supplies to re-start their schooling needs such as books, basic stationery supplies, school uniforms and tuition fees and further financial support to help them continue for several years without further appeal. This is one important humanitarian campaign which appeals internationally, not only to Nottingham, Midlands and UK. By return of donations amounting to $10,000 (UK equivalent £6000), this Mission can immediately re-start this urgent schooling of 65 children. In return for donations to this Mission, Rajendra Nhisutu will organise for individuals and company employees to visit Mt Everest base camp to meet and talk with the children and to also climb Mt Everest with his experienced guide team, and respective company logo banners will be erected at Mt Everest Top and at the Mission camp. There will be much global publicity for their own charities and causes if they contribute. (*) International Events Mgr & Arts/Heritage Tourism Promoter, Founder of ACT Group (Art-Culture-Tourism), Beeston, Nottingham, UK and Rajendra Nhisutu, Chairman, Himalaya Mt. Everest Tower Organisation ‘HIMET’ Nepal. Marie DeerHeart (USA) writes from a rich text based in theater, art, and design training. Also rooted from the soil of personal experience, Marie, known to blog readers as ~Meredith, writes about mental health and its challenges; her value of developing creative pursuits as part of the equation for living a satisfying life in the face of mental illness and recovery include yoga, dance, writing, and photography. Marie’s professional background began in directing and choreography. Her education in dance and theater lent equal weight to creating grant-based movement and learning projects for school children, grades K thru 12, and mentoring independent theater projects for high school students. When mental illness changed the landscape of her life, Marie redirected her artistry and returned to school, studying architecture and art history (University of Minnesota). Her most recent works offer imaginative perspectives on daily life and nature. Roberto Alborghetti (Milan area, Italy) is journalist, author and visual artist. His “LaceR/Actions” is a multidisciplinary project about the apparent chaos of decomposed posters, cracks, scratches and urban/street signs. He has been collected so far about 50.000 images then transferred on canvases, lithographic prints or textiles (as pure silk) or re-built on collages and scanned in videoclips, giving new expressions to matter decomposition. 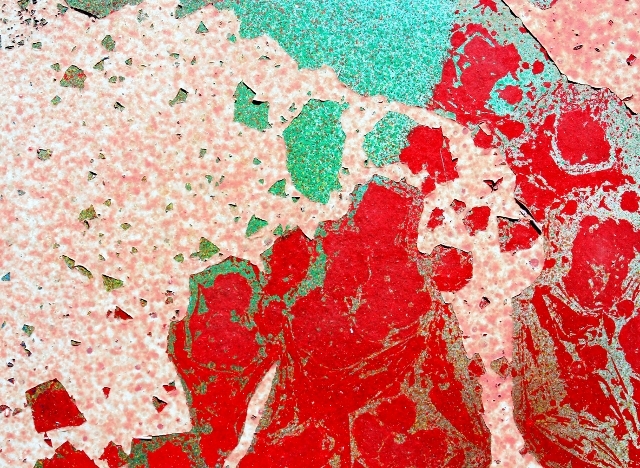 His “Colors of an Apocalypse” Show took place for 100 days in the XIII Century Aldobrandesca Fortress in Tuscany (Piancastagnaio, Siena, Italy) from October 6, 2012, to January 15, 2013. His most recent projects are: “Contemplations and Lacer/actions” (album, videoclip and installations inspired by Thomas of Bergamo Scripts, 1563-1631), “Atelier of Colors and Emotions” (which involved autistic kids, 2013 and 2014 ), “Lacer/actions on Aluminium” (11 installations for Fai Private Collection, Italy). Roberto Alborghetti artworks are part of Contemporary Art Collection (Mercatello sul Metauro, Marche, Italy) and participating to “An Exhibition, a Restoration” in Norcia (Umbria, Italy) from July 12 to September 7, 2014.